”Every bottle that someone opens makes that wine of that year more scarce and expensive. During the year, Winefield’s Auctioneers offers the opportunity to take part in seminars that take a closer look at a specific wine topic. For example, from our auction background we like to talk about investing in wine and the trends in drinking behaviour. But we also like to organize wine etiquette or wine-food seminars with one of our sommeliers or restaurant owners, or whatever subject you like, as long as it relates to wine. Well, for whisk(e)y and other spirits we like to make an exception to that rule. 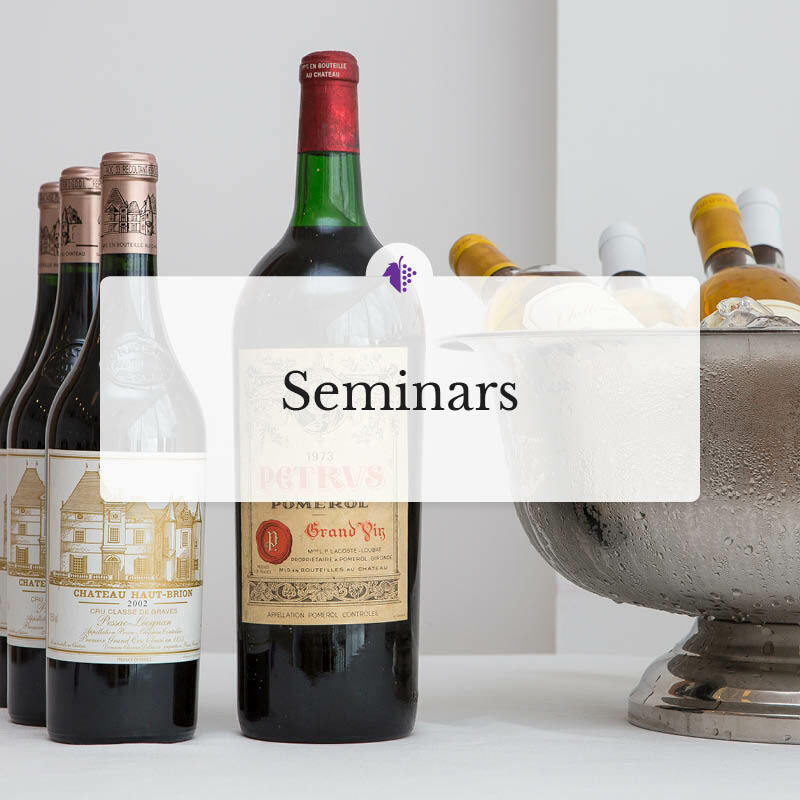 The masterclasses and seminars are offered by the absolute top of the Dutch wine world, a unique opportunity to gather deeper knowledge on specific subjects whether you are alone or with a group. If you are interested, please send an email to academy@winefields.nl for more information.